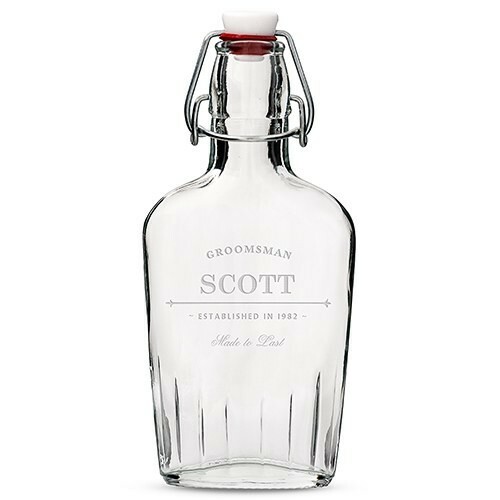 We think this customizable glass hip flask could be a great gift for your groomsmen. 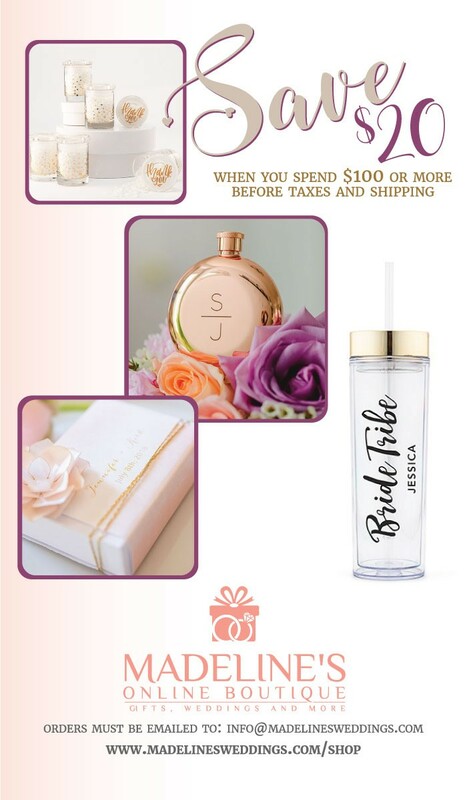 Practical etched glass gift for men that offers the option to list the wedding party role, name as well as the date your important guys were born. With free personalization, you have a totally cool flask for men.